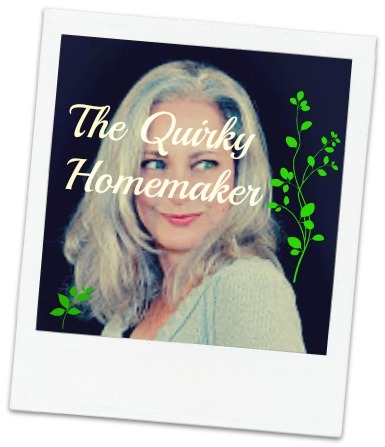 Quirky's Momlife Diary: Holy Chips & Salsa, Valentine! Holy Chips & Salsa, Valentine! My poor hubby has hardly ever been able to surprise me! Look what we did today! I needed to make a deposit at the bank. There is an awesome Mexican restaurant near the bank. So, when the kids found out we were going to the bank they asked if we could get chips and salsa. I told them "No" because I'd have to park and wait for them to get their coats on and walk in. . . it just all sounded like a lot of trouble. They eventually talked me into it. But, anyway, about 5 minutes after the kids and I walked out with our chips and salsa, my husband went to the very same restaurant and got MORE chips and salsa. He walked into the house all happy and proud. I said, "What's that?". He said "Look!". I looked and laughed and told him to go look on the counter. I guess great minds think alike. We laughed about it. Another time he was trying to surprise me was when he was going to give me my engagement ring. We had looked at rings and I liked a certain style. Around Christmas time, his brother was in town and all three of us were out shopping at the mall. We browsed a couple jewelry stores and I was showing his brother the style that I liked. Well, the next day I woke up and told him that I didn't think I liked that style anymore. At that very moment, he had the ring IN THAT STYLE that he had specially made, in his pocket. Could you imagine what the poor boy was thinking? I had no idea he was going to propose that day. He's not your typical guy and I figured Christmas Eve was way too "normal" for his style. Needless to say, he still gave me the ring and I still love the style. Especially since we have a funny story behind it. There was actually one time that he was able to surprise me. And he got me good! But, I'll save that for another time.